Most people know that they should have a blog for their business website, but not everyone has the time, skills or inclination to write their own blogs. I absolutely LOVE writing blogs for other businesses. I’ve written on a wide variety of topics and am happy to tackle blog writing for any industry (OK maybe not aerospace engineering, but you know what I mean). You know who also loves your business blogs? Google. Google just loves that fresh, relevant and interesting content and I have the SEO copywriting skills to make sure that your content is loved by search engines. Contact me now and let me start writing blogs that will get you found on Google. 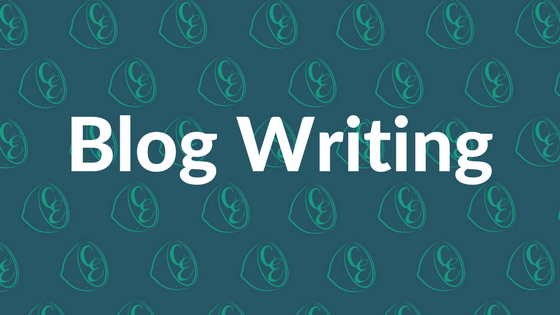 Are you a marketing agency who outsources their blog writing? I work with several marketing agencies in Perth creating informative and interesting content for their own as well as their client’s blogs. Preferential rates for agencies which commission 10+ articles per month. Get in touch with me today to find out more about my skills and affordable blog writing rates.